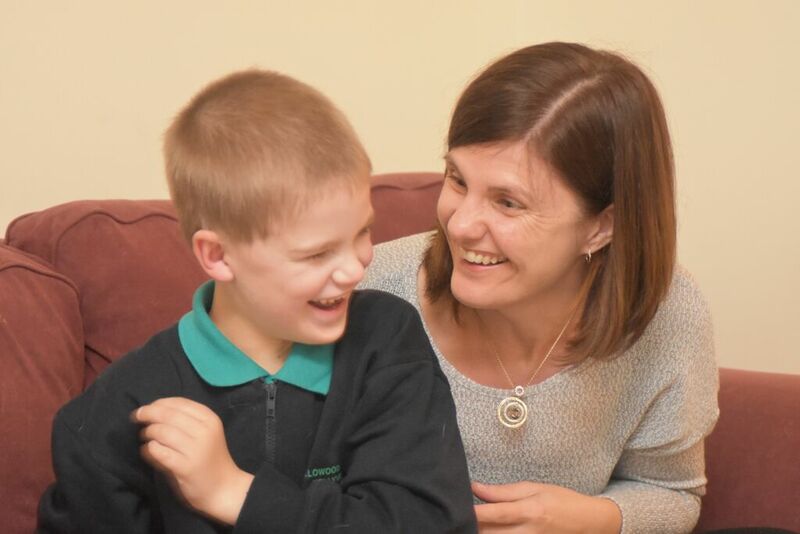 This approach ensure outcomes are achieved as soon as possible, and you have support all the way and your child is supported across all environments. We also periodically offer evidence based Stepping Stones programs. Some members of our early childhood intervention team are qualified to deliver Stepping Stones Triple P programs. These are well researched programs adapted from the regular Triple P to suit the needs of children with a developmental delay or disability. Our qualified Stepping Stones Triple P regularly run the 3 Stepping Stones Triple P Seminars for parents and carers. Check our calender for current dates. These individual session are offered usually a block of 4 sessions. They can work well to help to target a specific behaviour of concern. Through the Primary Care package parents learn a process that they can use to address other behaviors of concern. You can come back for another 4 sessions later if there are other behaviours you want some more support perhaps with a different behaviour. These group programs are offered over 6 sessions and include opportunities for support over the phone. This group program can be offered if we have enough interested parents. A school or group can enquire about engaging our qualified staff to offer your own group program. What does a Behaviour Specialist do in Early Intervention? All early intervention staff have the specialised experience to support the development of your child’s behaviour and can offer this support as part of your regular services. Your early intervention team works together to help support behaviour across all situations. What kinds of specialised Behaviour Support services does EarlyEd offer? Why would I use Behaviour Support services? Behaviour Support can help with children who find learning difficult. If learning is difficult for your child, then your child’s behaviour might become challenging. Behaviour Support Specialists can assist you in at home, at school or out in the community – for example, at the shops..
How can behaviour support services at EarlyEd be funded? Behaviour support services can be funded using your child’s NDIS package under Improved Daily Living Skills (Therapy Supports, Assistive Technology or Home Modifications). Alternatively, if you are not eligible for NDIS funding, our services can be funded by a range of other funding options including Medicare, private health insurance, HCWA/Better Start or private funding. Find out more about this world renowned parenting program offered at EarlyEd. Find out which EarlyEd programs can help your child with Autism Spectrum Disorder (ASD). The importance of parent and carer wellbeing and sibling support in early intervention.